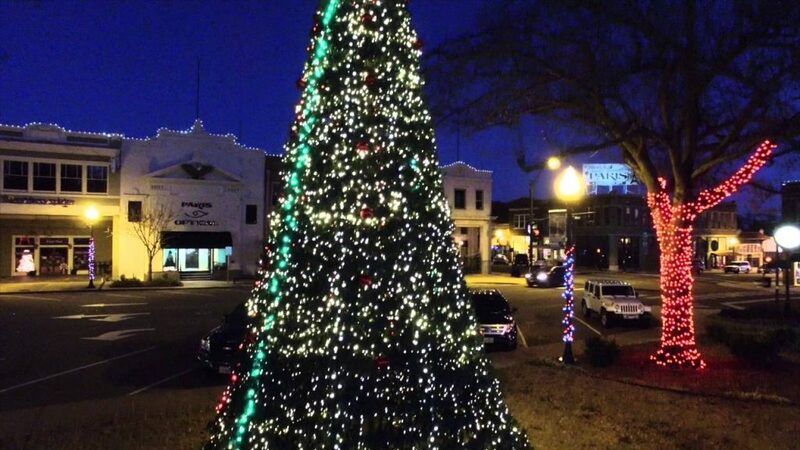 The annual lighting of the downtown Paris Christmas tree will be Saturday from 4:00 pm until 8:00 pm. Santa will be there, along with his reindeer and photos will be available. Chisum High School Students will host a gingerbread decorating table, and proceeds will benefit the downtown improvements. Music will be provided by the Paris Community Choir and Alyson Sichenzia.